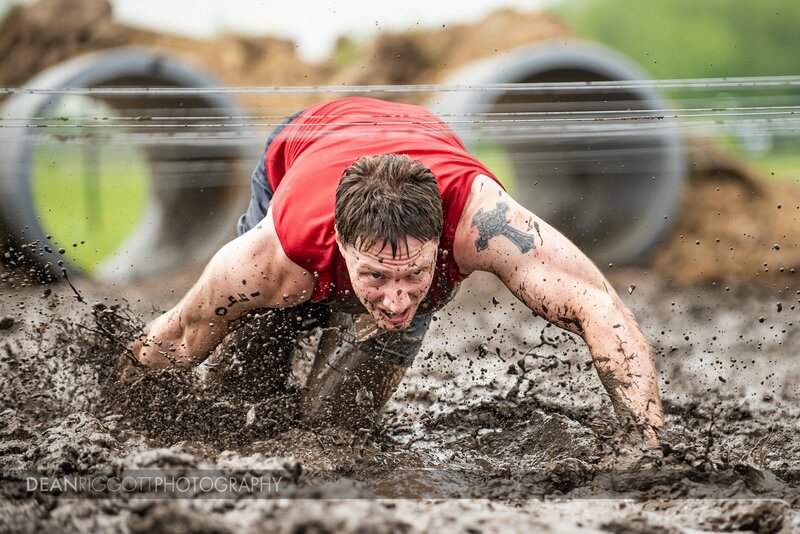 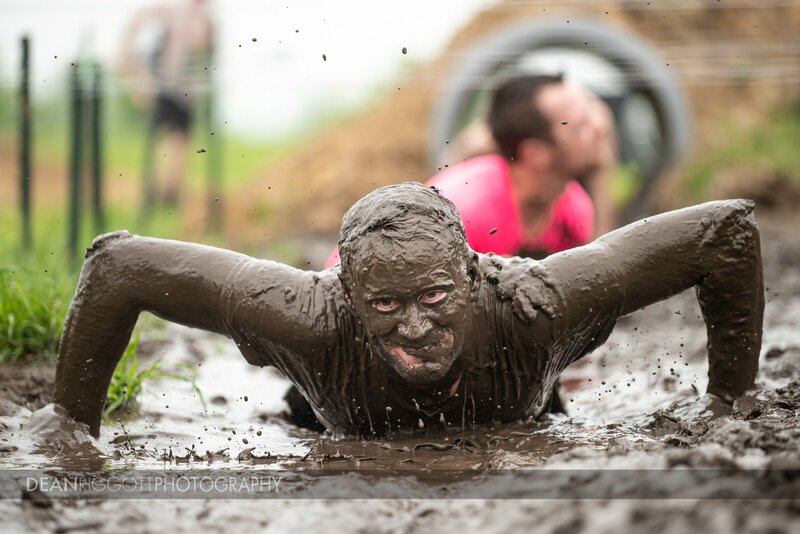 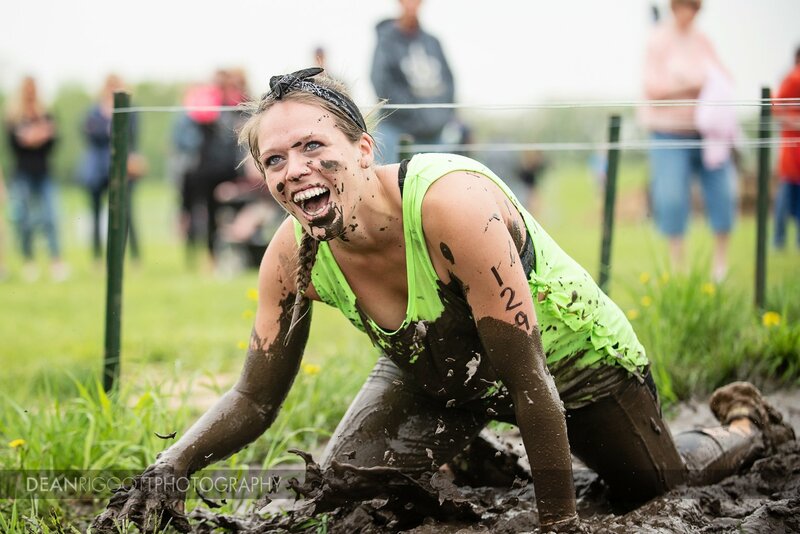 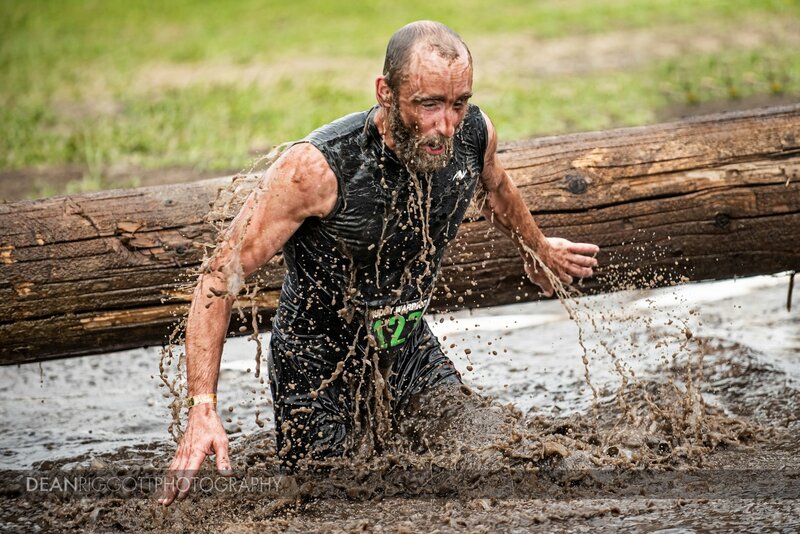 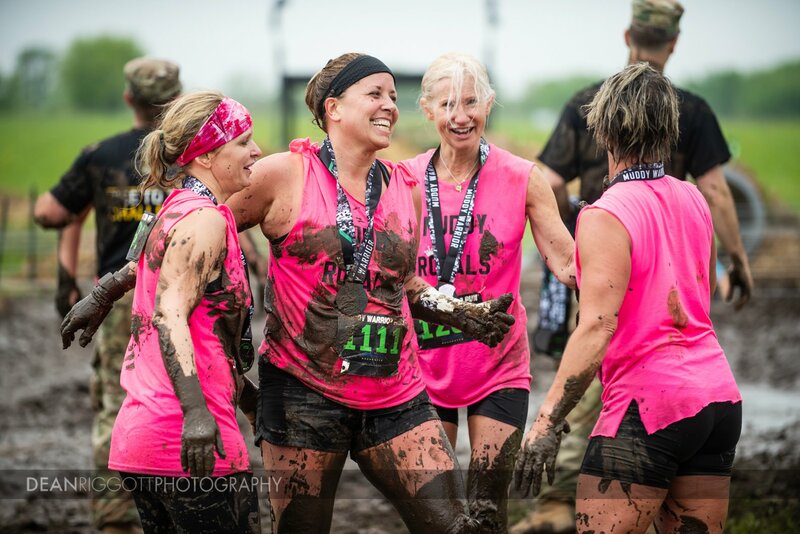 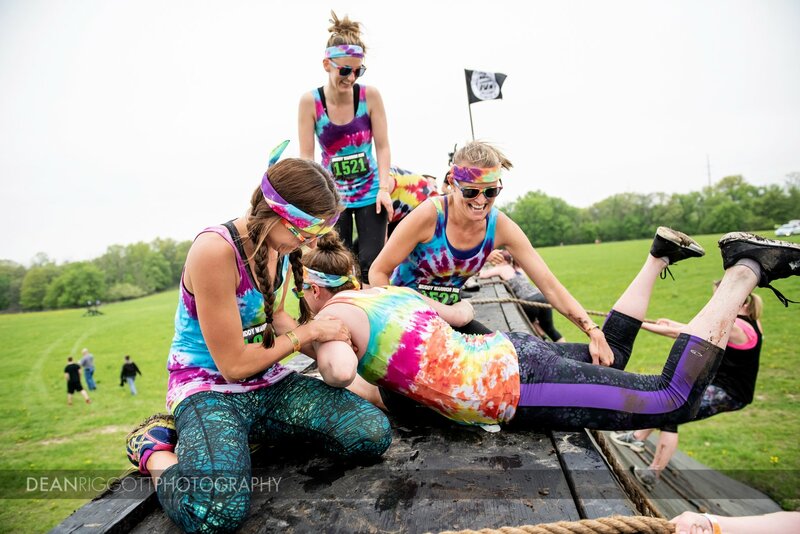 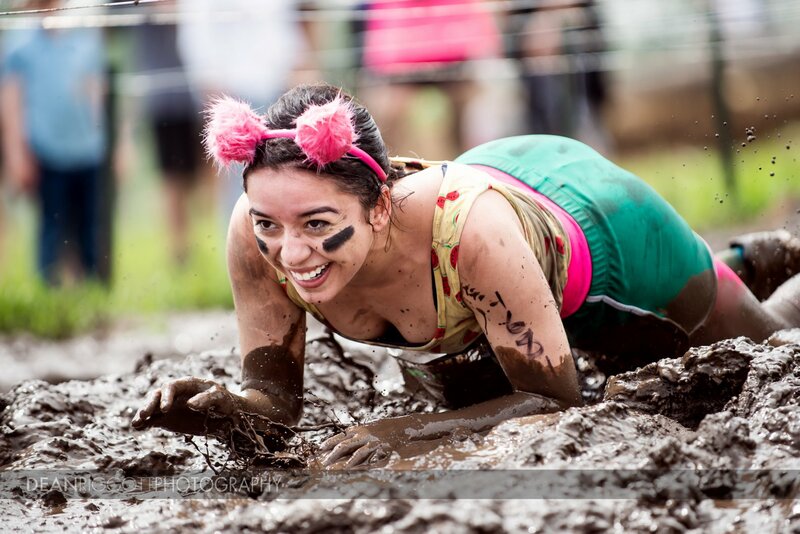 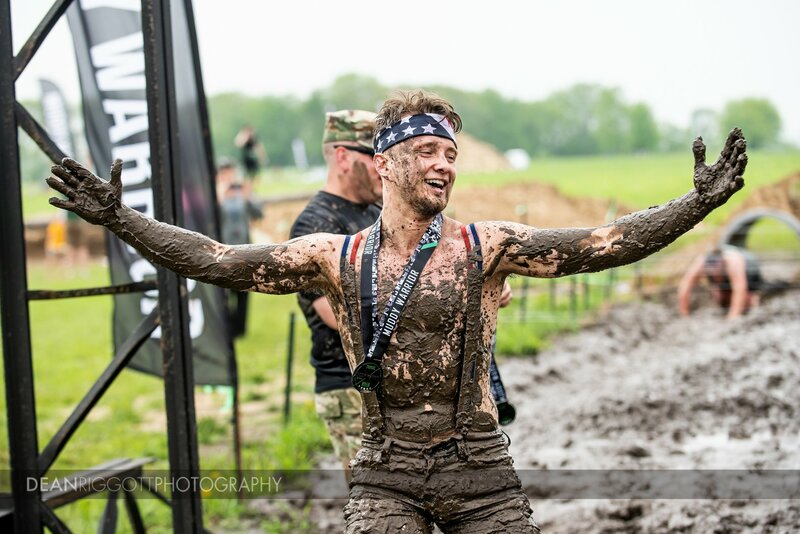 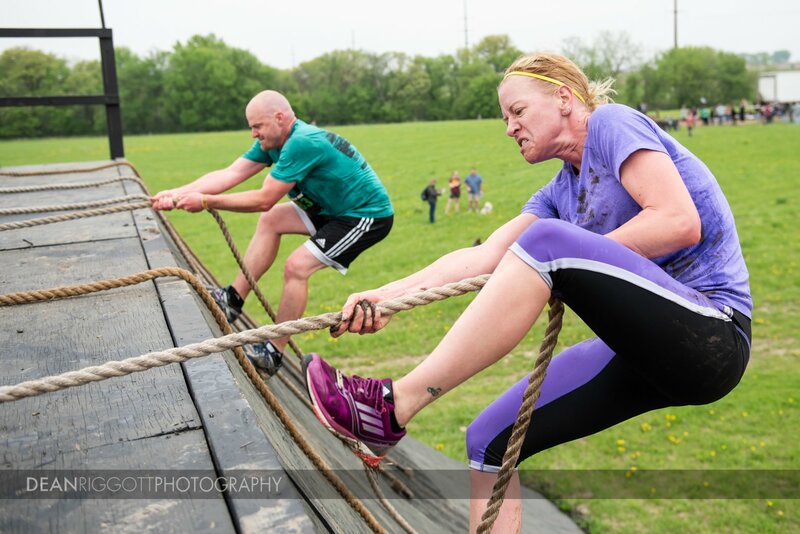 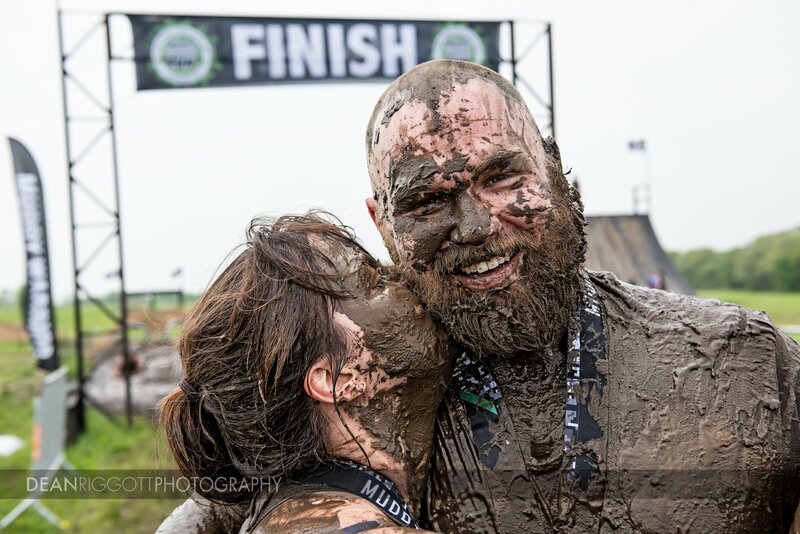 For the third year in a row I photographed the annual Muddy Warrior Run, which is an ultimate 5k obstacle course that takes place in NE Rochester, Minnesota. 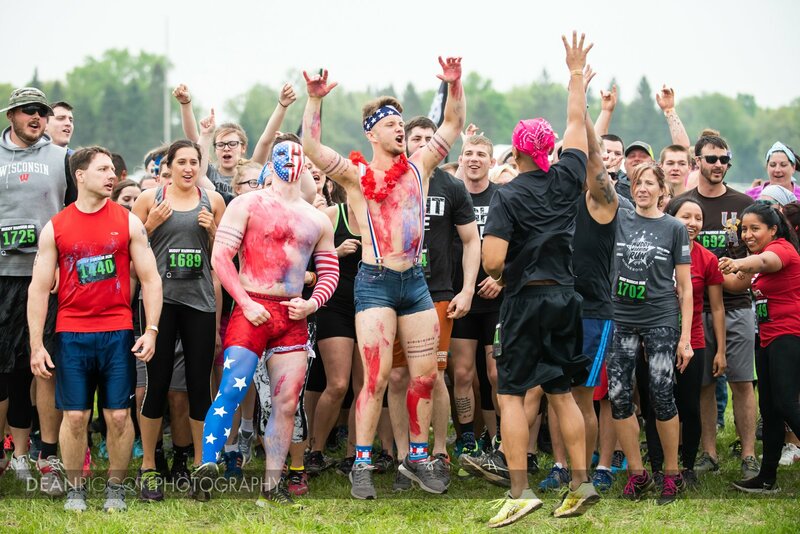 This is a fundraiser to raise money for wounded veterans of Minnesota. 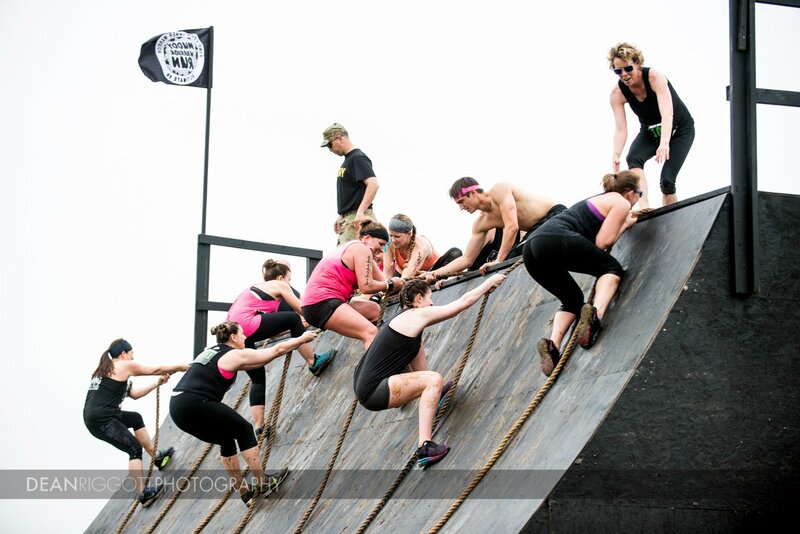 It is sponsored by Subaru of Rochester, Elcor Construction and Snap Shuttle. 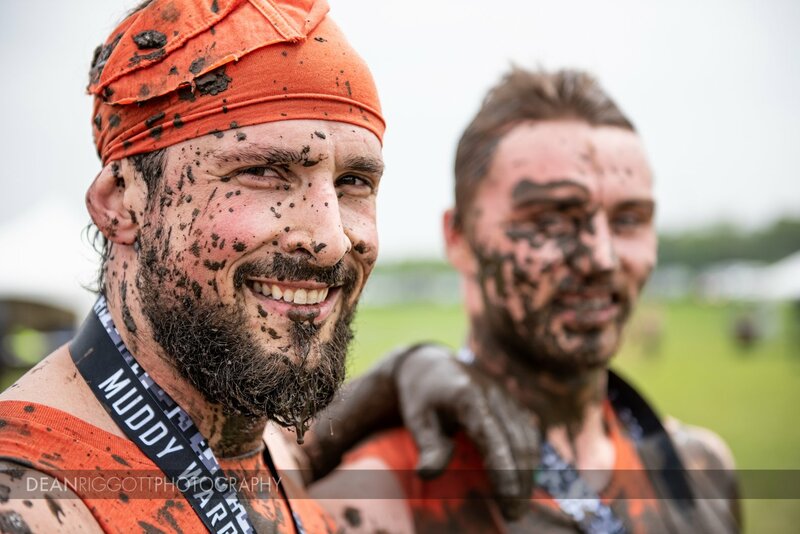 It’s not often I’m contacted for sports photography, so I love when this event rolls around! 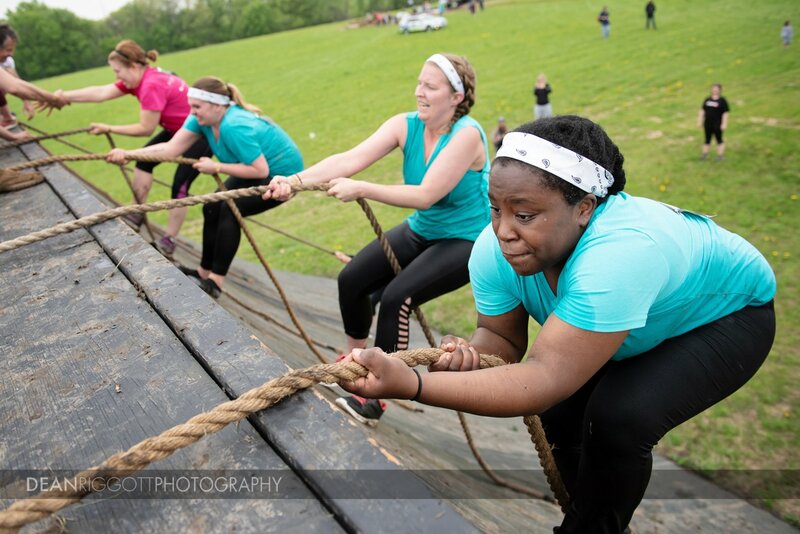 The weather was perfect for an event like this; not too hot and no rain, so the turnout was great! 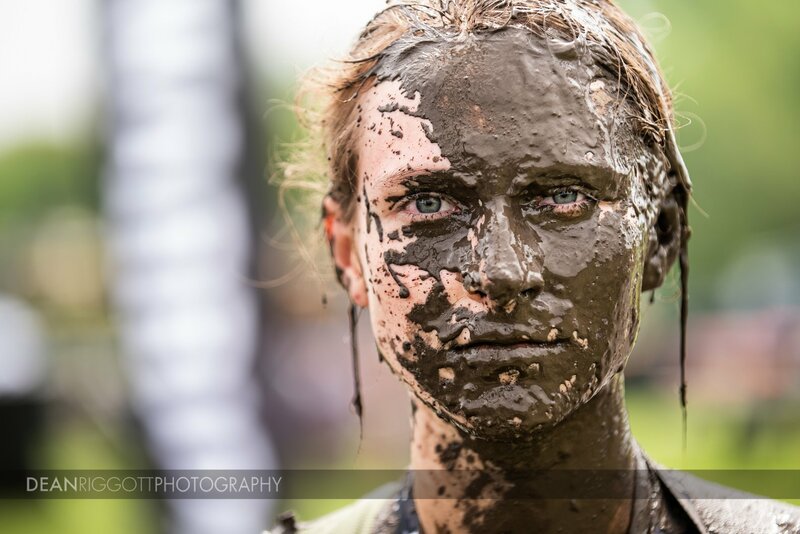 And as usual, it was an blast to photograph, as you can probably tell by the following highlights.